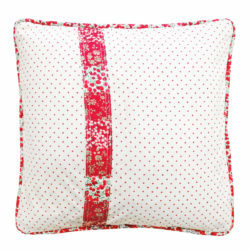 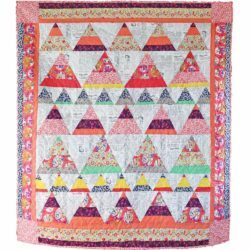 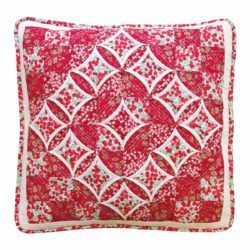 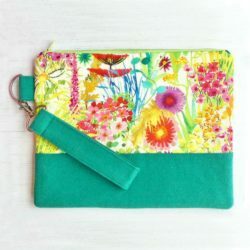 As featured on Sewing Quarter! 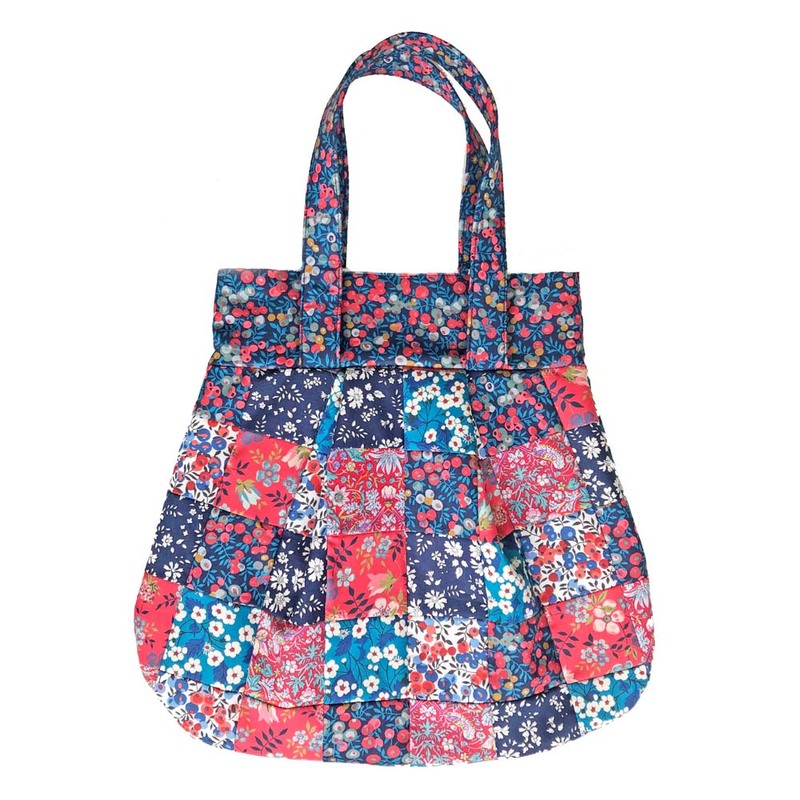 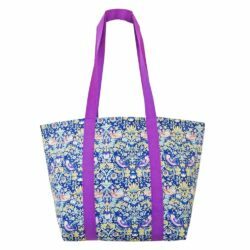 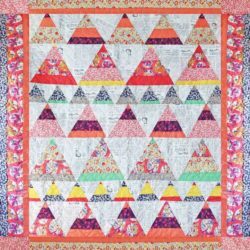 This Patchwork Anna Bag Kit includes all the Liberty fabric needed to make this beautiful bag. Using fabric from Liberty’s Classics 40th Anniversary collection this is a classy blue and red bag that will hold all your essentials! 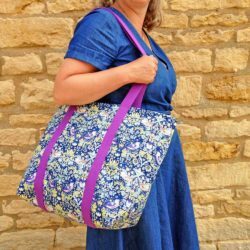 Fully illustrated pattern, instructions, fabric and webbing included. 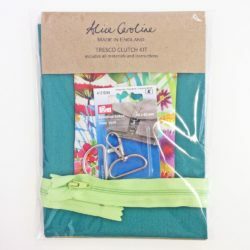 Please note that wadding is not included.